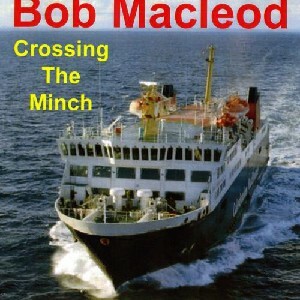 Crossing The Minch, The Scottish Music Shop - The Best Selection of Scottish CDs and Scottish DVDs. It may be 9 years since Bob's last recording, but he obviously hasn't stopped practicing between times! Bob, on button box, is joined by Addie Harper Jnr on fiddle, 2nd box and keyboards, and Chris Duncan on drums for a brisk and breezy ceilidh selection.